Monday Challenge: Eat More Veggies! We all know we’re supposed to eat our vegetables. But how many of you actually get in more than 10 servings a day? Unless you make an active effort to eat them at every meal, “convenience” will get the better end of the deal and you’ll end up veggieless. Vegetables are one of obesity’s main enemies. They are so low in calories and high in fiber that it’s difficult to overeat them and gain fat because of them. The higher fiber content benefits our detoxification system… so a diet high in vegetables keeps your elimination pathways working spot-on. Even though fruit tastes amazing and is filled with vitamins and nutrients, they do have a higher amount of fructose than vegetables do. So between candy and fruit, choose fruit…. 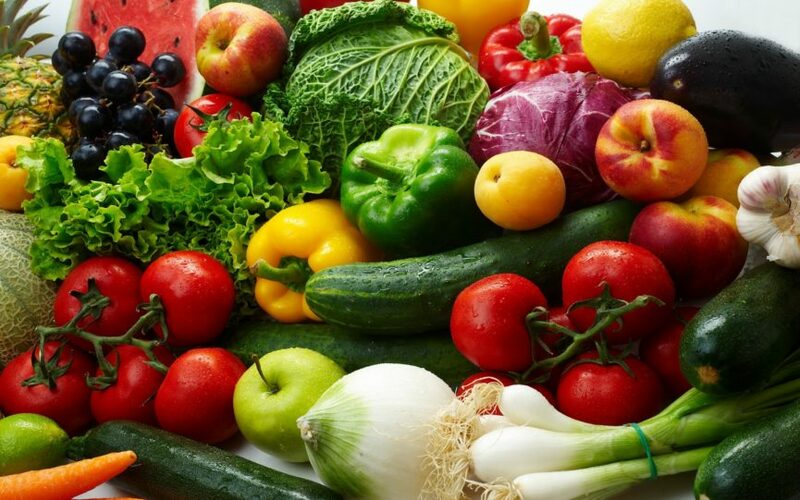 but between fruit and vegetables, vegetables are almost always a better choice. Your challenge this week is to make sure you’re getting at LEAST 5 servings of vegetables in every day.